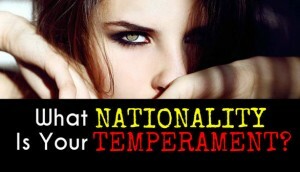 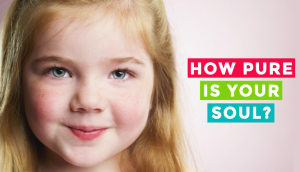 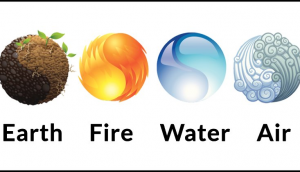 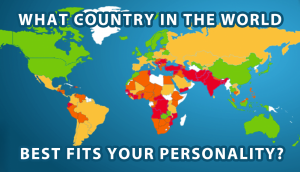 Which Personality Trait Distinguishes You from Others? 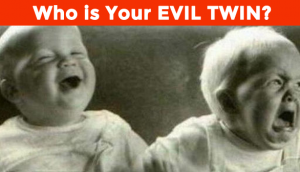 Answer this one simple question and see what it says about you. 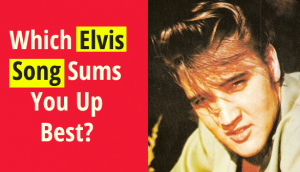 Which Elvis Song Sums You Up Best? 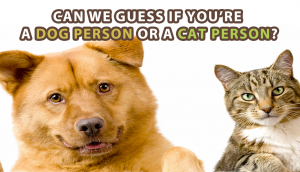 Can We Guess If You’re A dog Person Or A cat Person?